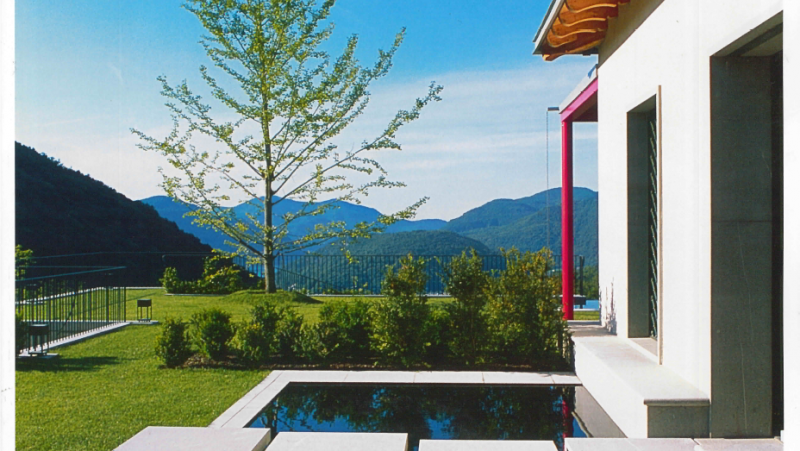 Are you looking for a beautiful and unusual Christmas present for your loved one? 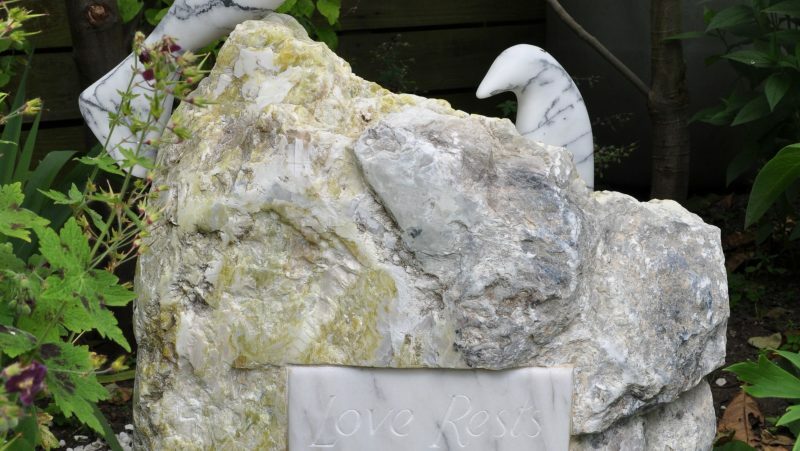 Why not give them a beautiful Handmade Marble Exterior Sculpture for the garden or outdoor space ? 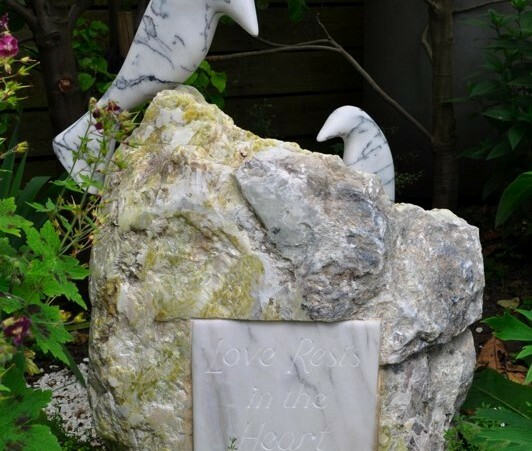 Made by professional Sculptor and Letter Carver, Simon Burns-Cox who is based in Edinburgh, Scotland, these Exterior Marble Sculptures are ideal for any garden or urban space. 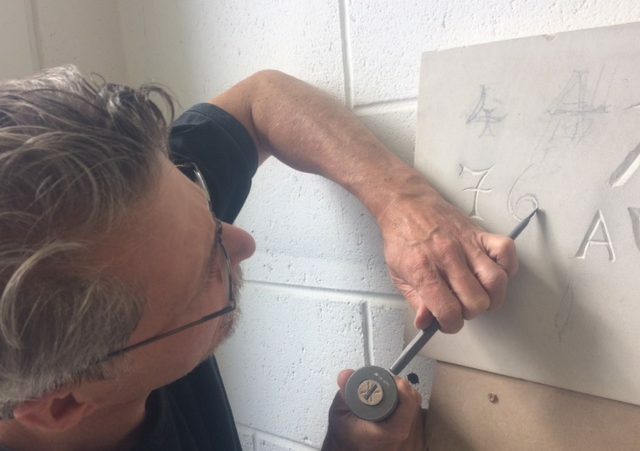 Simon Burns-Cox creates beautiful Bespoke Hand Carved Gravestones, Memorials and Headstones and offers all types of Stone Letter Carving for Home and Business. 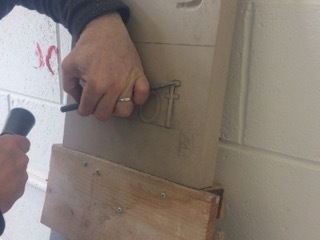 He is based in Edinburgh, Scotland. 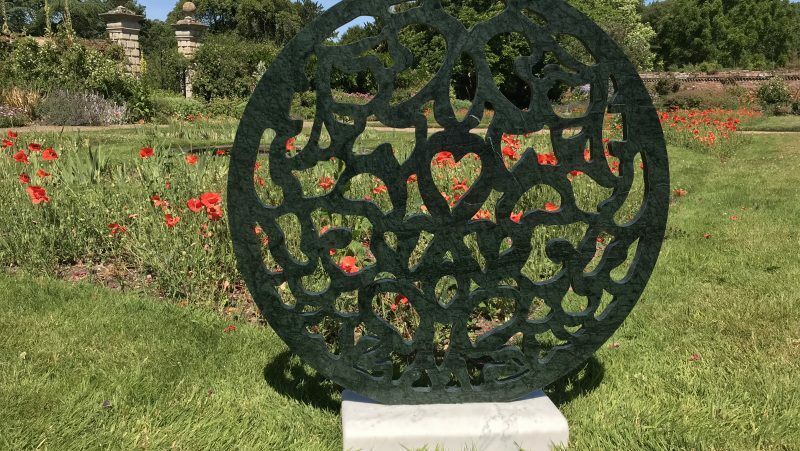 As this year’s RHS Chelsea Flower Show 2018 draws to a close tomorrow, why not think about re-designing your garden with an Exterior Garden Marble Sculpture made by Simon Burns-Cox.